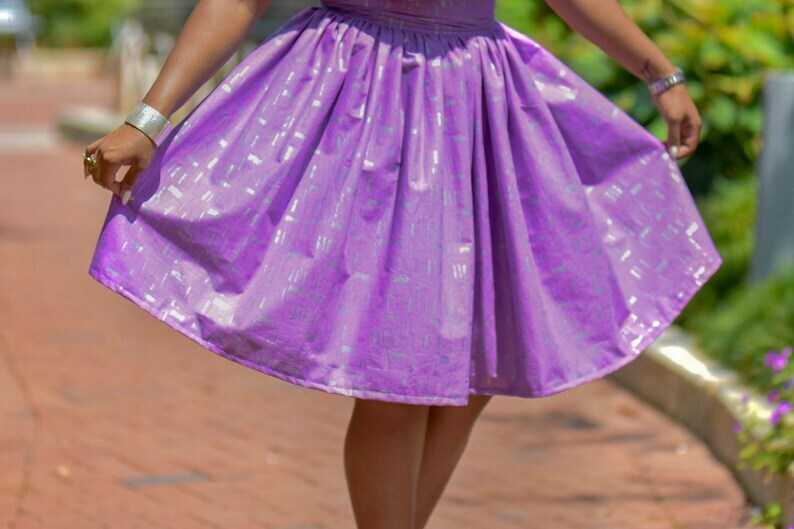 This beautiful purple and metallic lined skirt would make a bold statement in your closet. 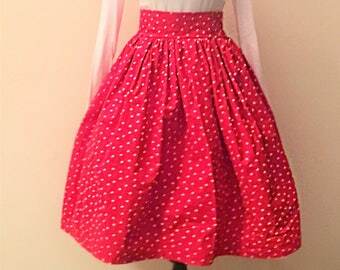 This skirt is handmade and gathered at the waist, with a 2 1/2 inch waistband and a 12 inch zipper. 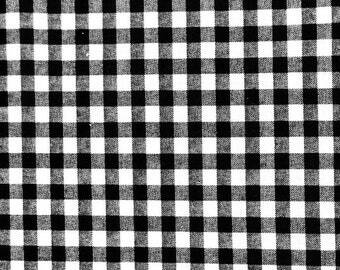 It also has a tulle underlining to give a fuller look. 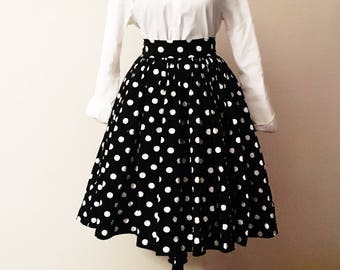 Just like my other designs, this skirt sits high on the waist giving it a teacup shape. 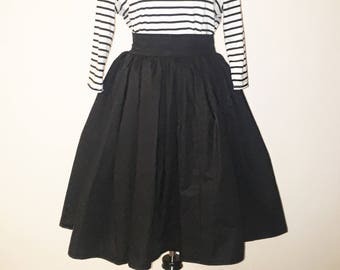 This was 1 or 2 skirts I bought - first to arrive and I was over the moon the moment I opened the package!! Love it so very much! 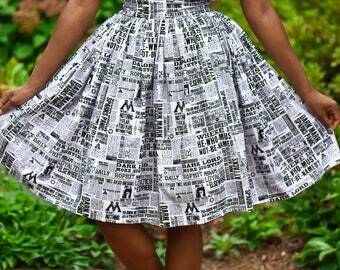 I can’t put into words about how much I love this skirt! So much so it was the main outfit in my graduation pictures! 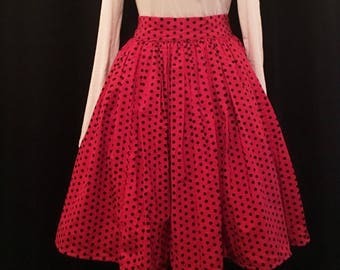 Wonderful communication with the seller and wow simply wow!!! I love it so much!! Great communication with seller. Lightening fast shipping! 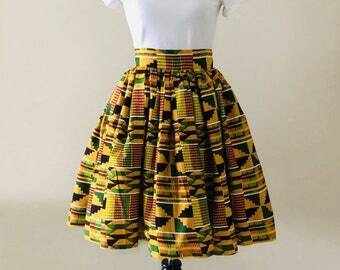 Super cute skirt!!! !